Respawn has revealed the mech that owns the sword from the very first Titanfall 2 teaser. The Titanfall Twitter account has released a video showcasing Ronin, a mech who can attack with a sword at close range. 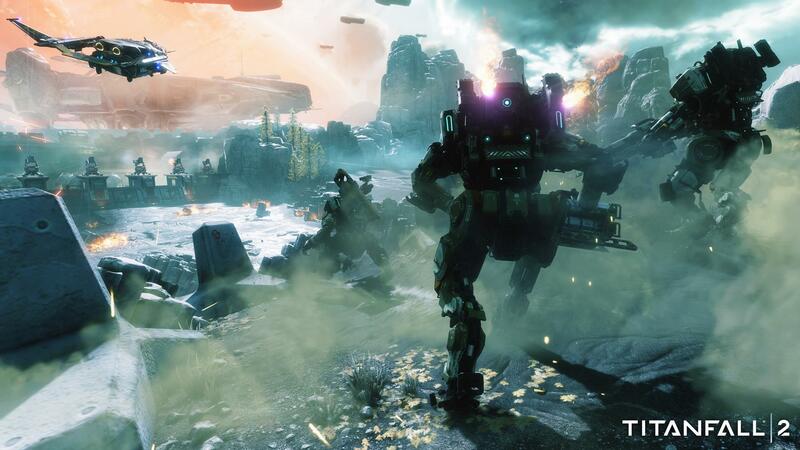 The very first teaser for Titanfall 2 hinted at a mech with a blade. It turns out the sword is specific to Ronin, who has several other cool abilities outlined in the video. We’re particularly fond of that arc wave of lightning. Titanfall 2 will release on October 28 for PC, PS4 and Xbox One. There are several special editions available for preorder.